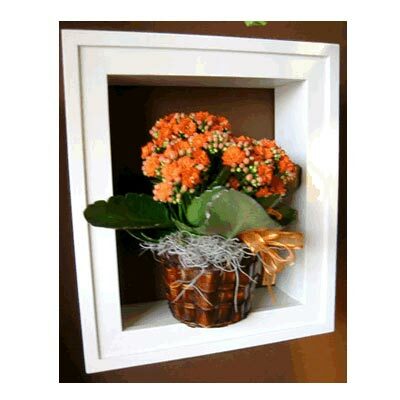 Our green and blooming plants are presented in attractive sturdy baskets or ceramic or terra cotta pots. They are ready to be displayed permanently - no having to shop for a container for a foil potcover! 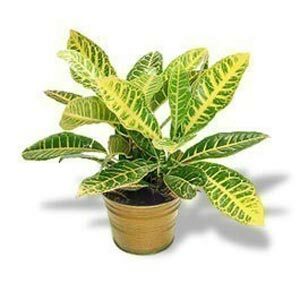 Blooming plant varieties are available seasonally and include azealeas, cyclamen, bromeliad, orchids, kalanchoes and others. 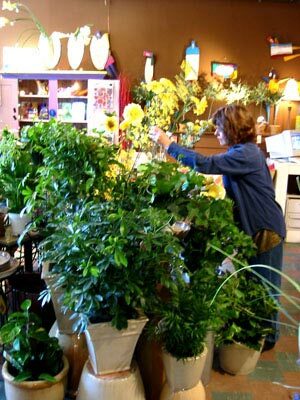 Green plants are avalable year round. 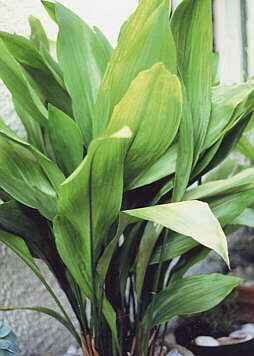 Varieties include but are not limited to peace lilies, philodendrons, ivies, arbicolas. If you have specific requirements, please call the store during regular hours so we can help you to choose!